A 30-year-old woman was shot in the head and face at 78th and Kimbark on Monday afternoon, police said. 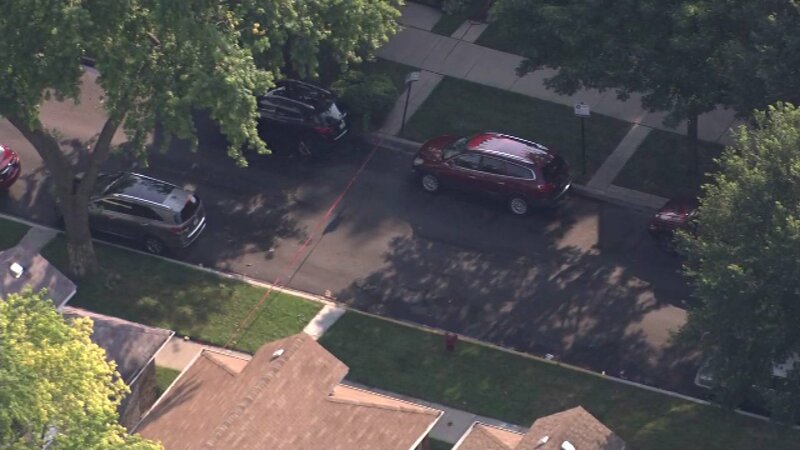 CHICAGO (WLS) -- Police are investigating a fatal shooting in the Avalon Park neighborhood on Chicago's South Side. According to investigators, the woman was taken to Jackson Park Hospital in critical condition, where she later died. So far, there are no arrests in the case.